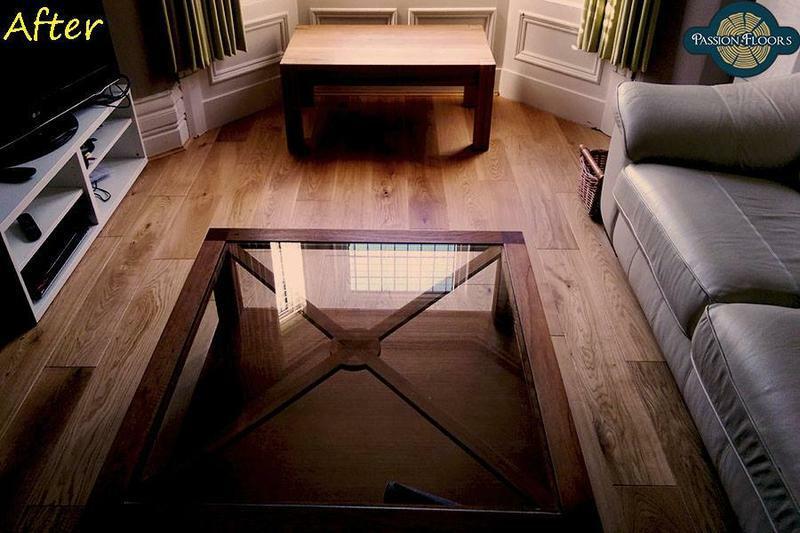 We are a family run business at the moment but we plan to expand our business in the near future. 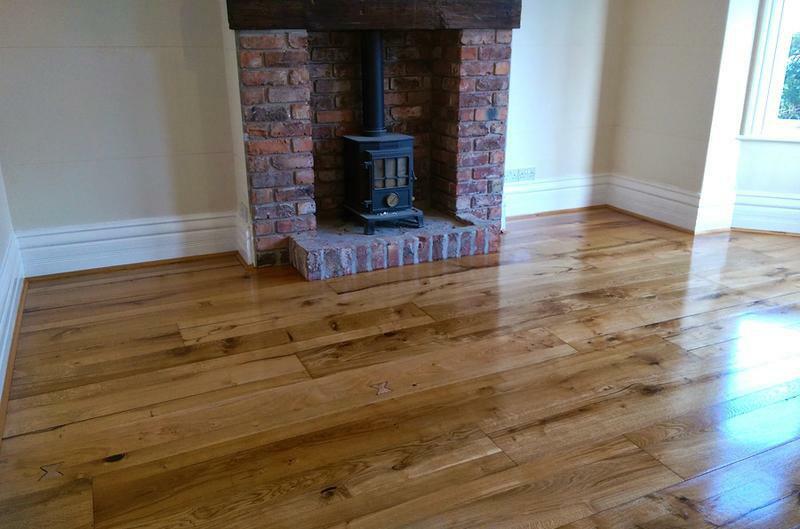 We are a company based in Lancashire and cover all surrounding areas. 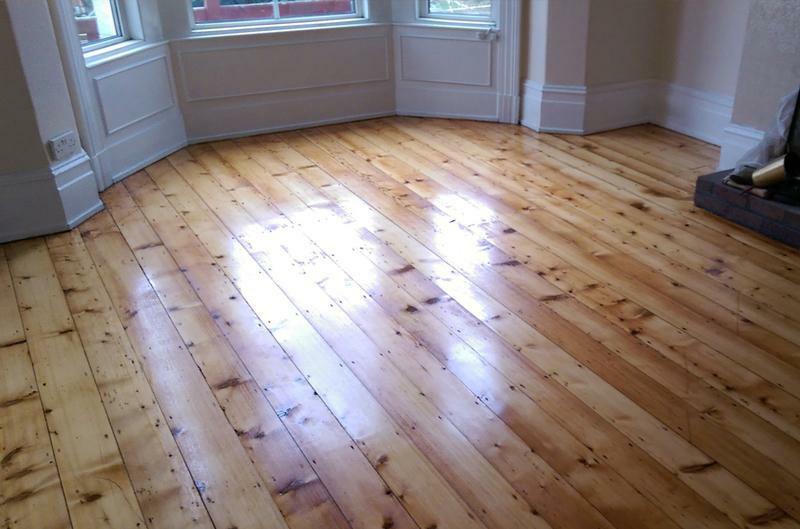 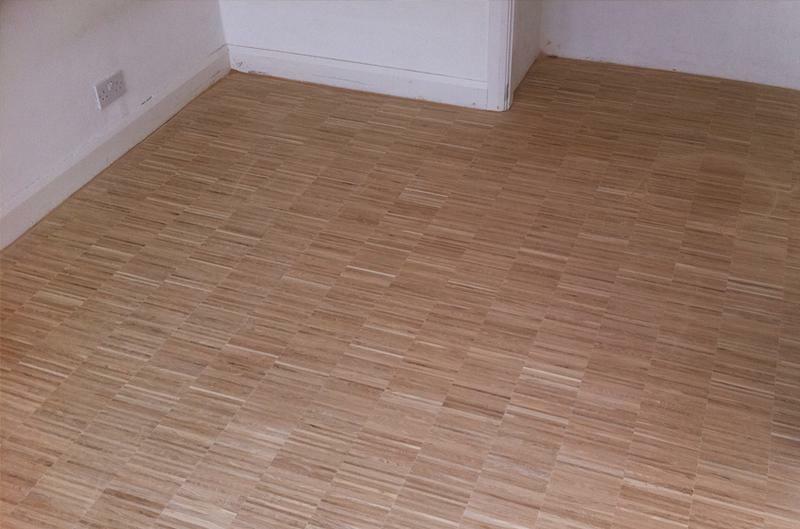 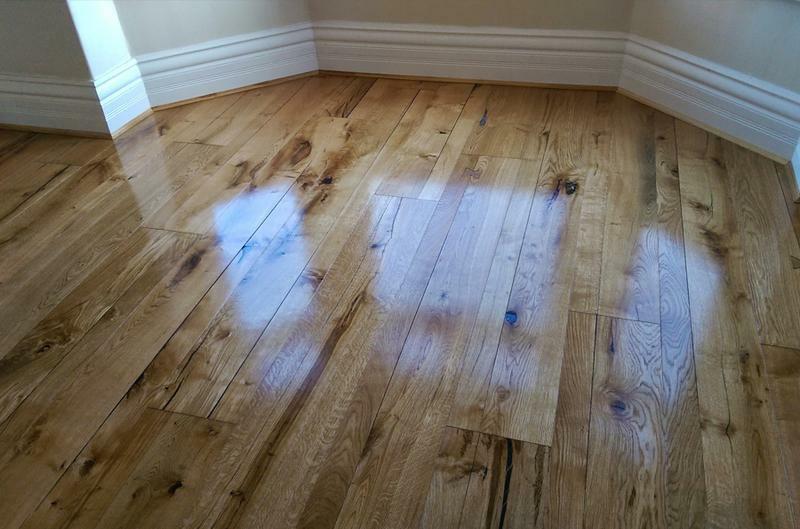 Our company offers professional and comprehensive services including sanding and hardwood flooring installation. 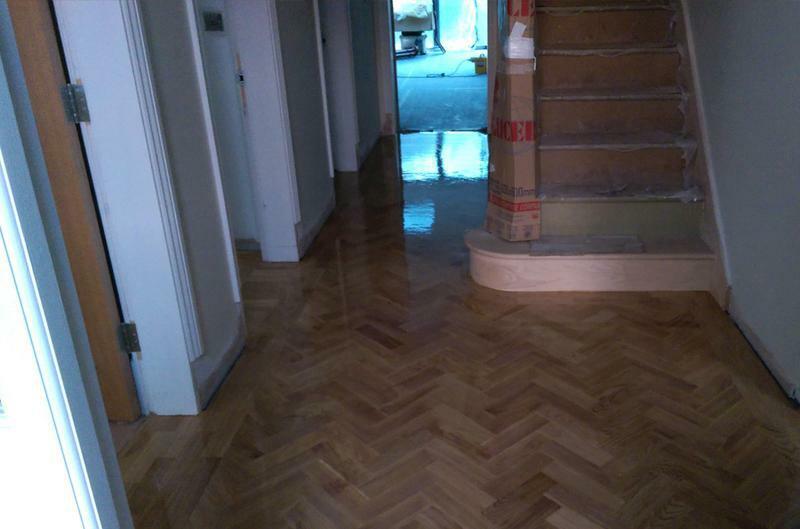 Over the last 10 years we've been providing services for companies, institutions, as well as for private houses. 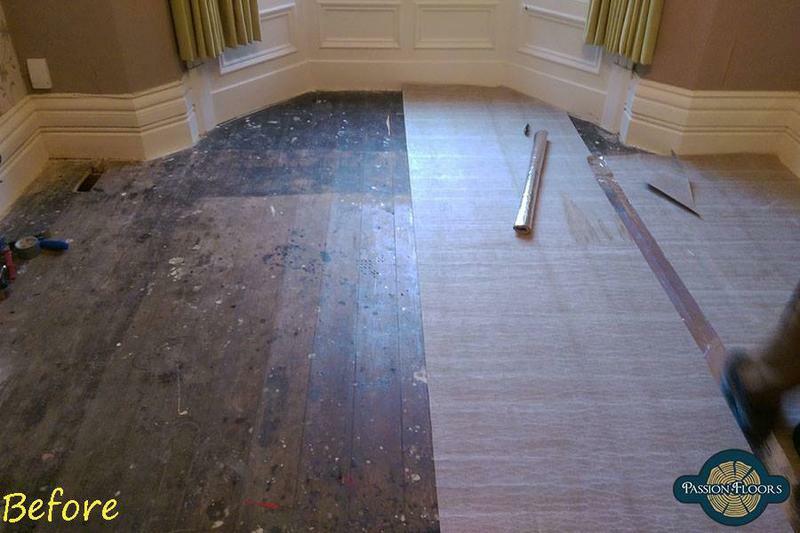 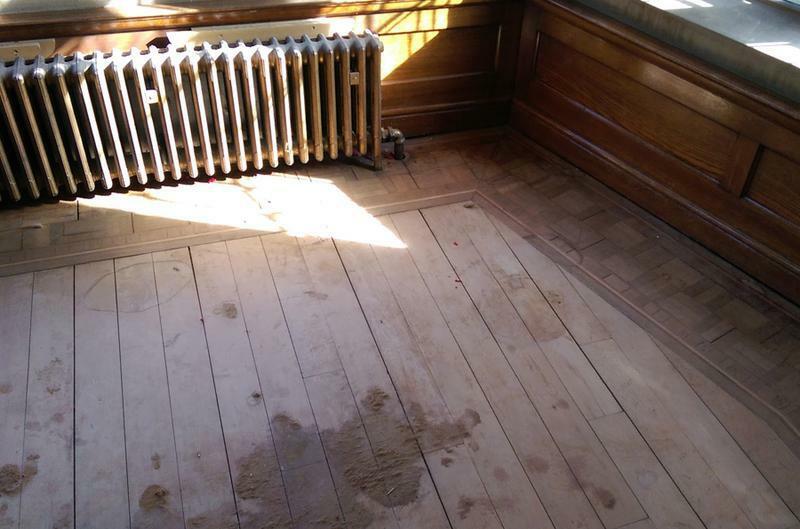 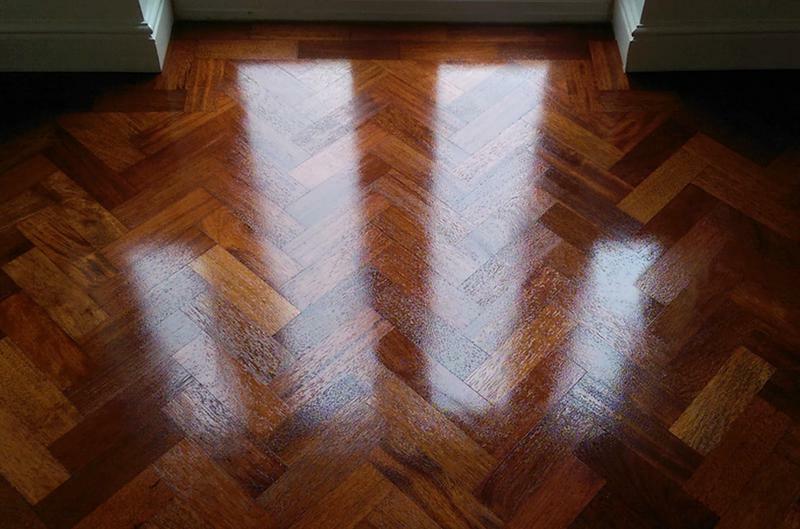 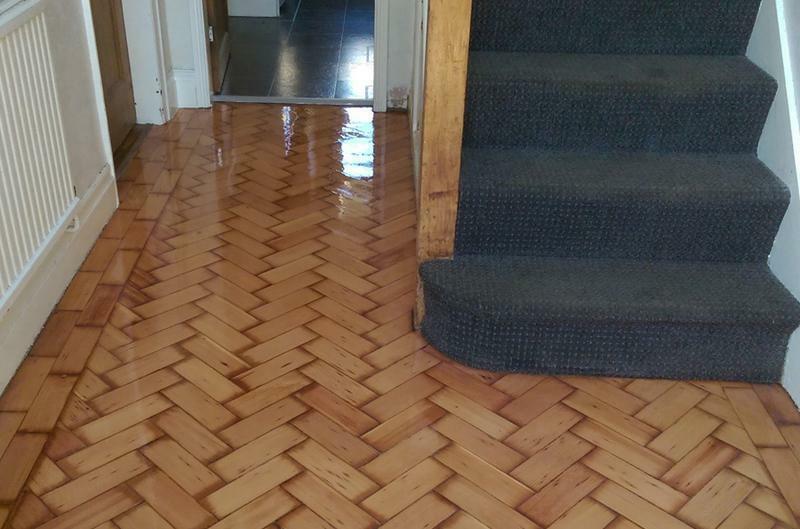 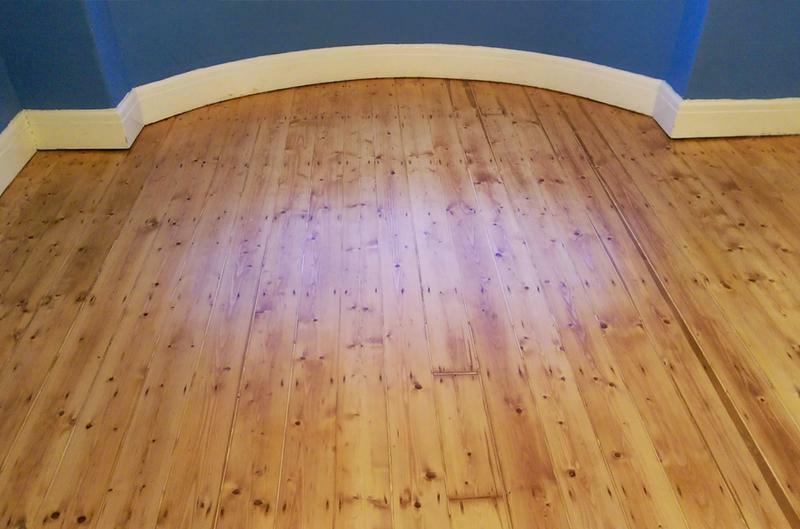 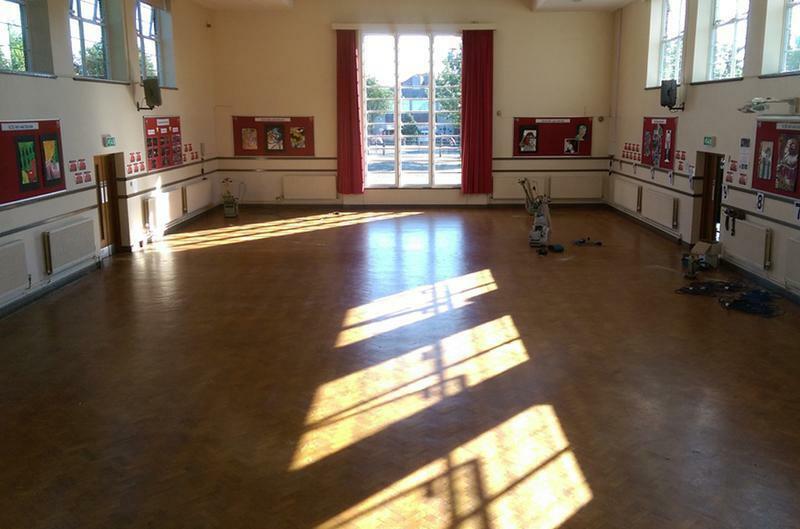 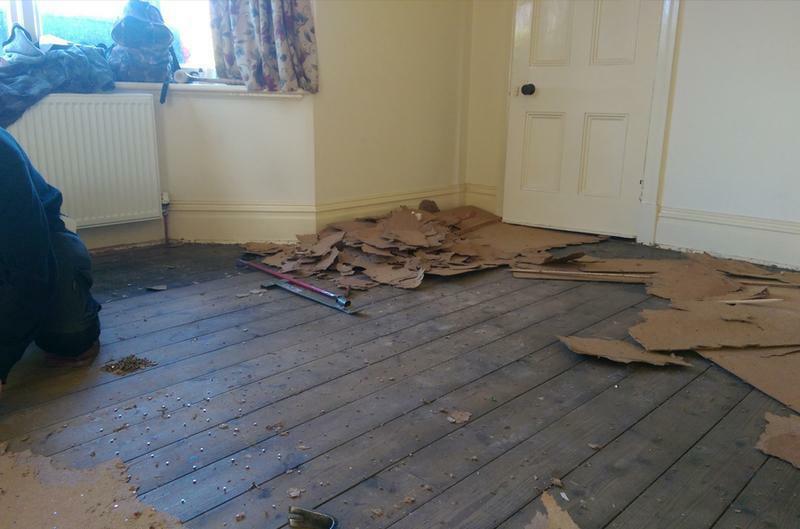 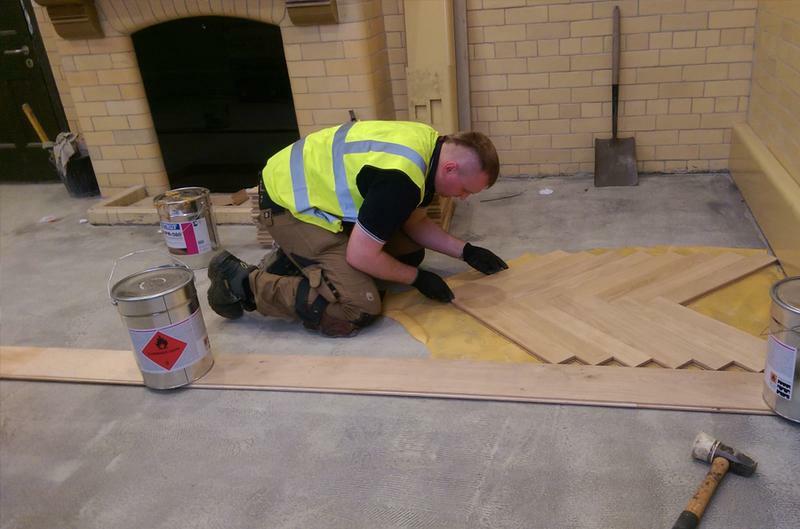 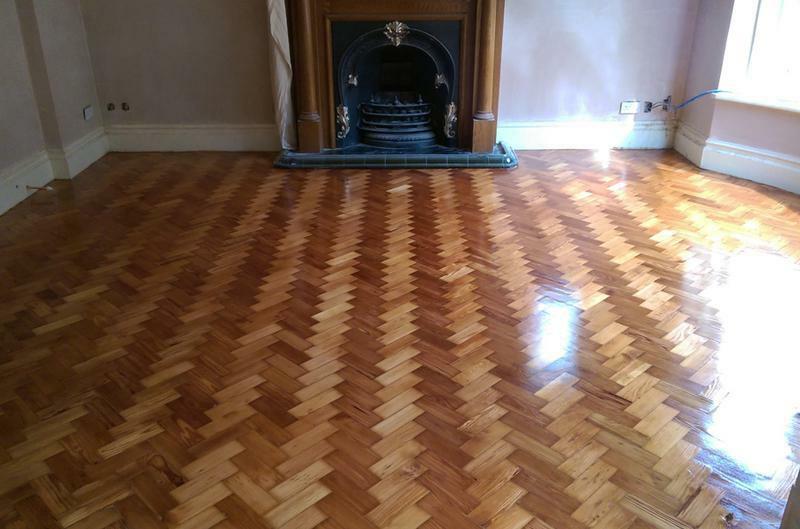 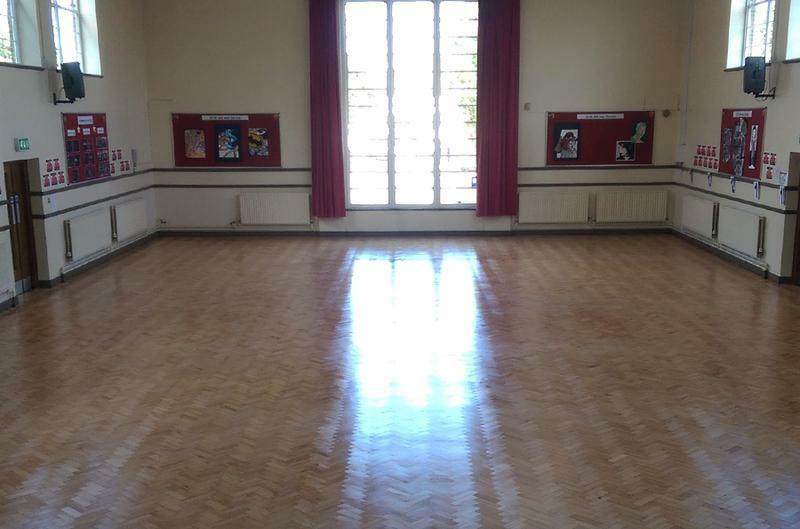 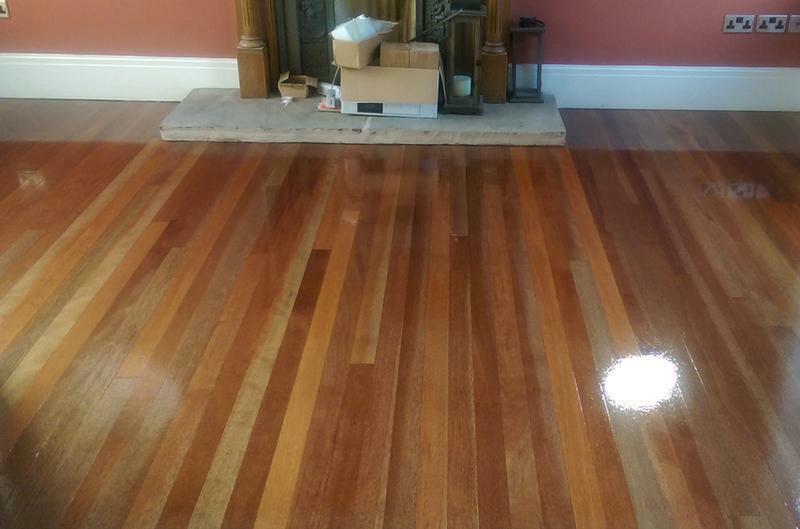 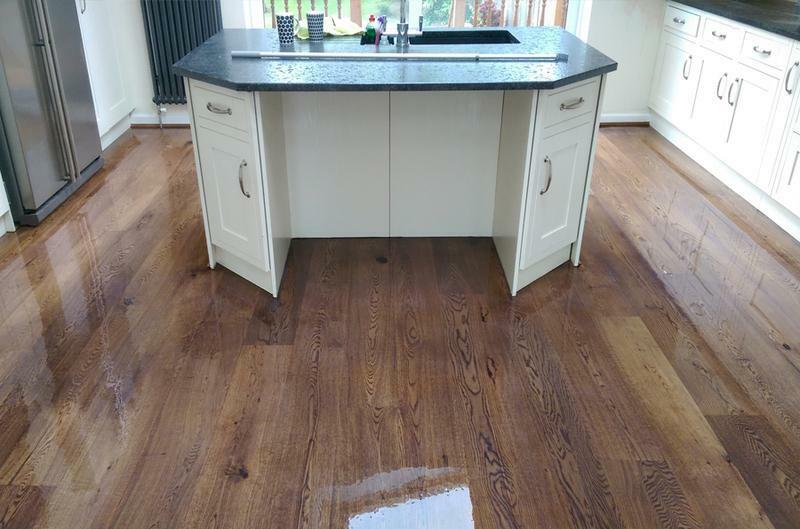 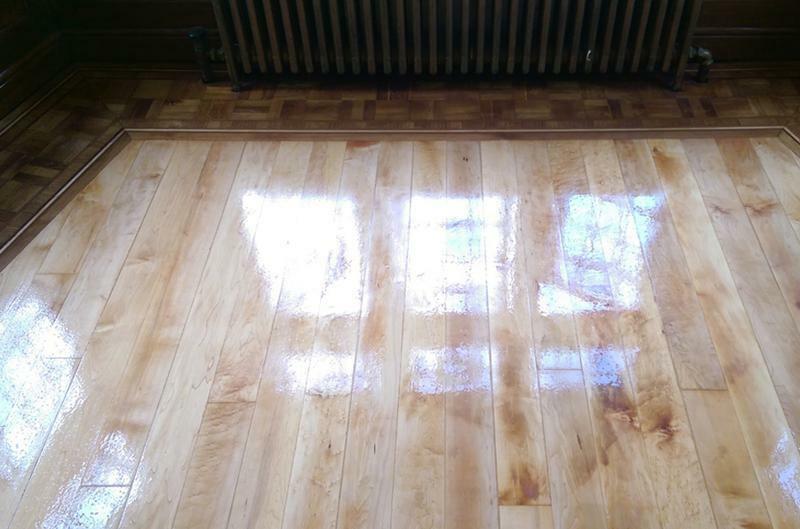 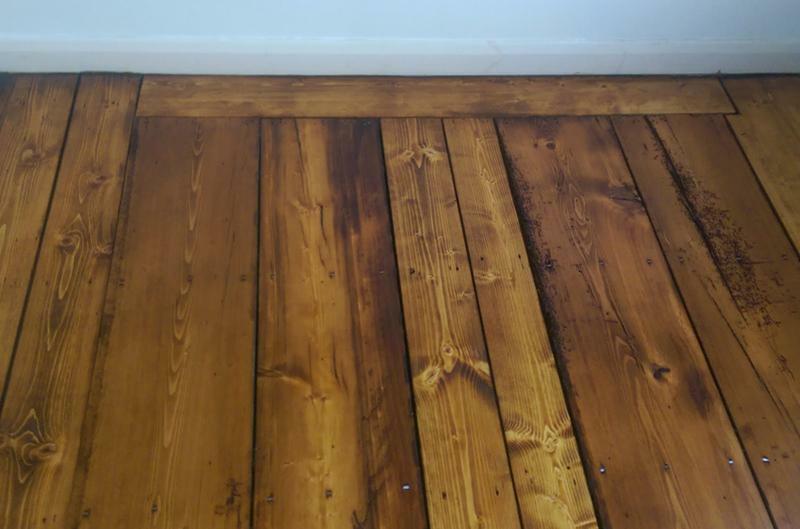 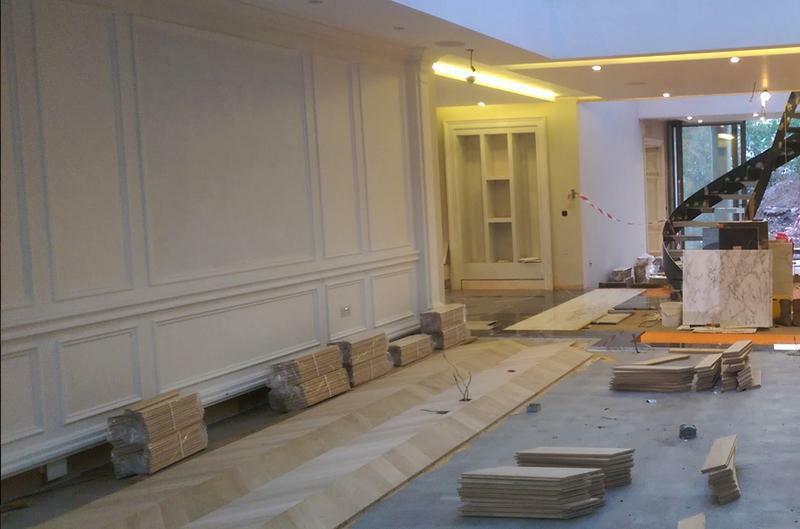 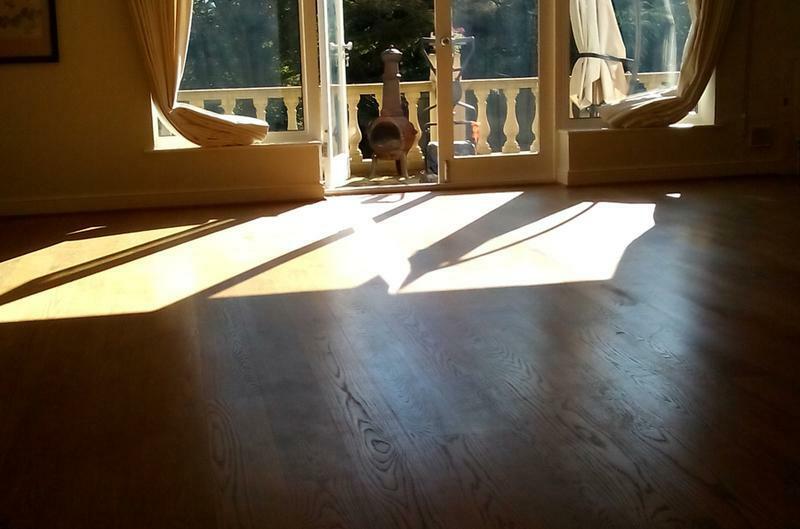 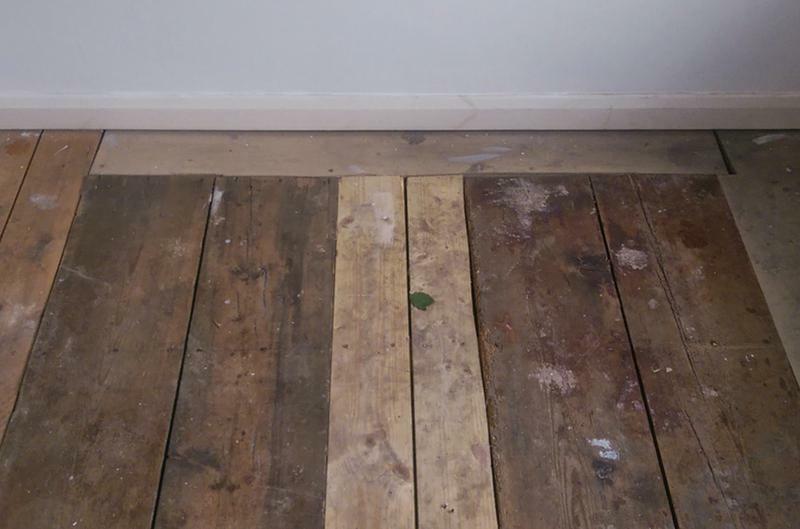 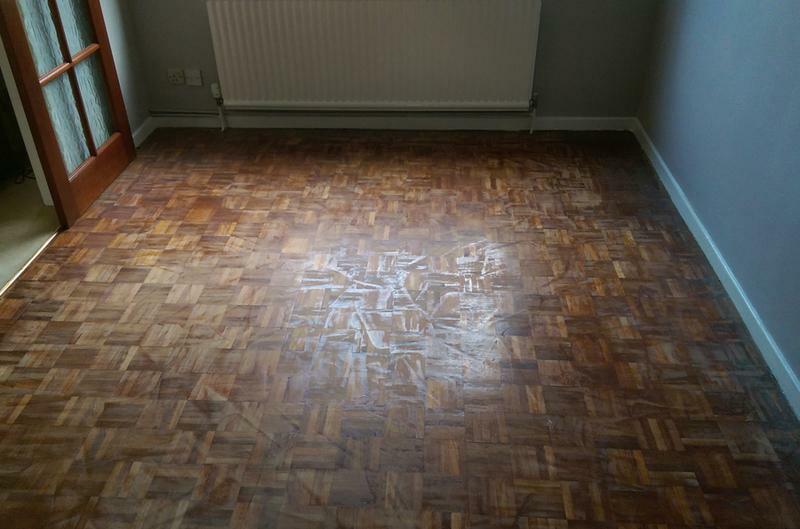 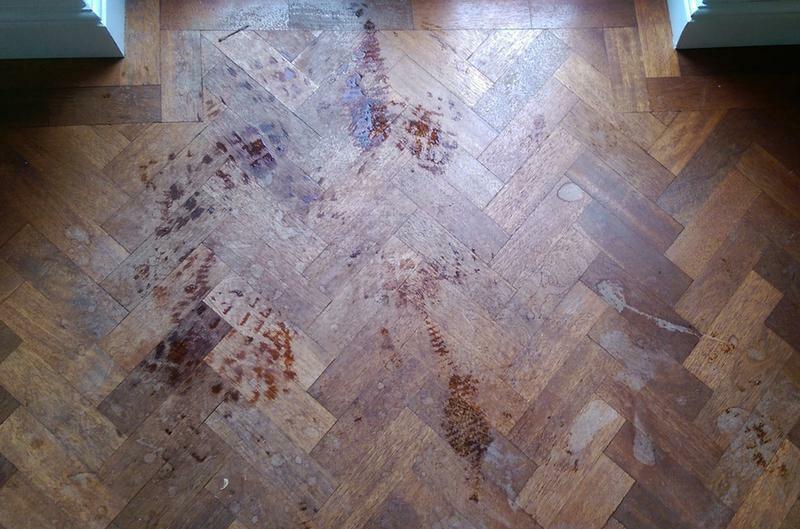 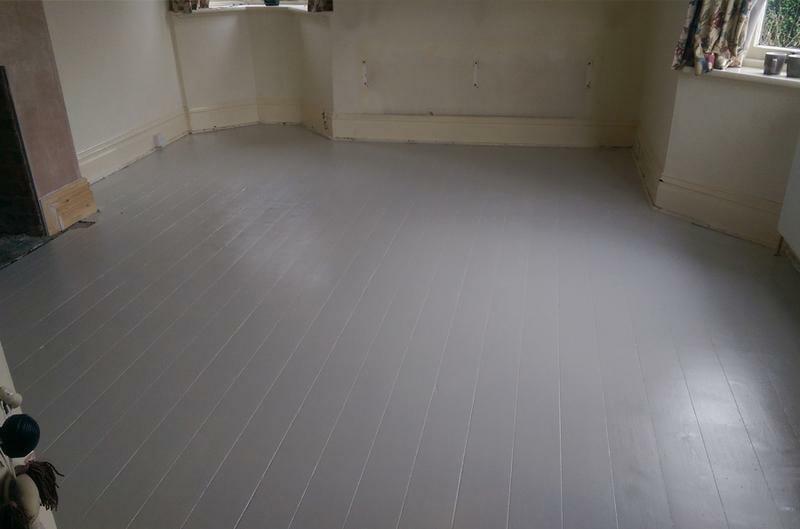 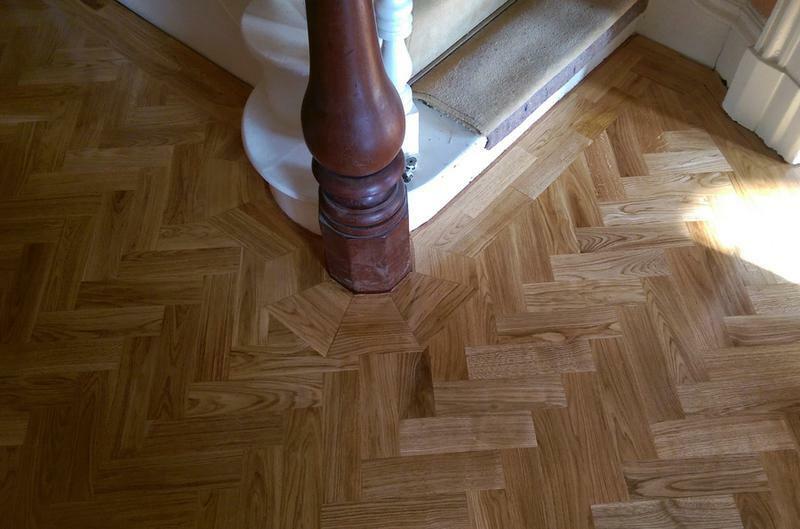 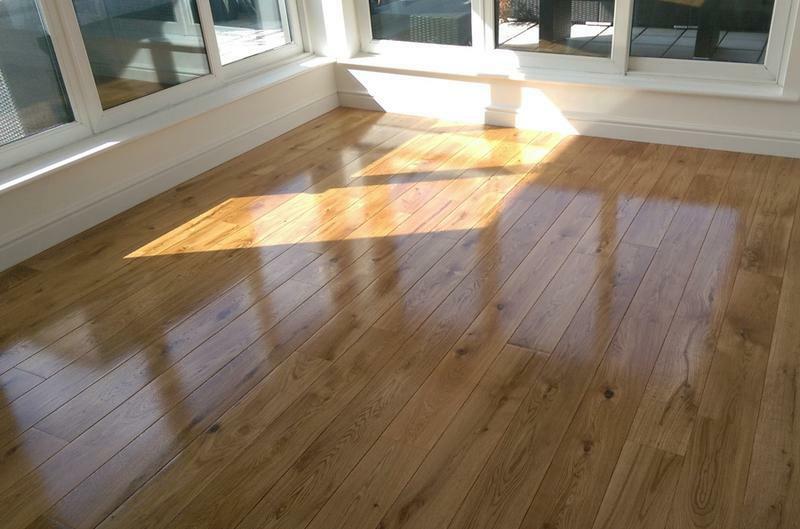 During the time of our business weve done a lot of floors, ranging from sanding old existing floorboards, to prestige custom flooring. 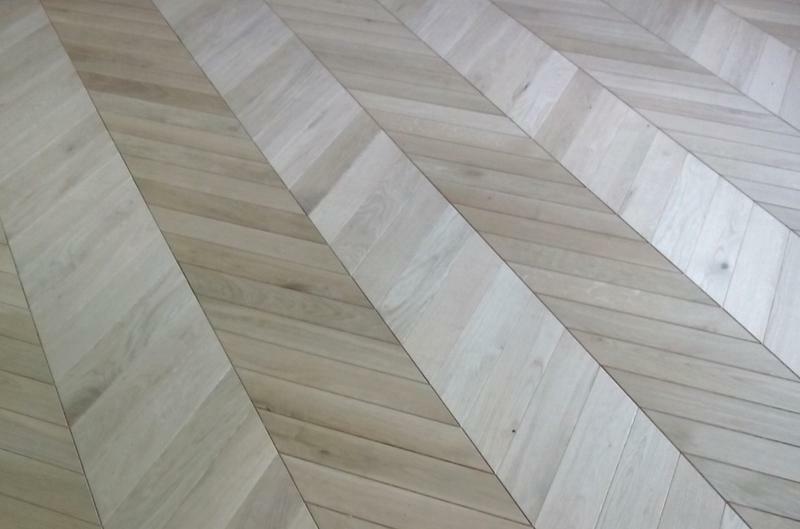 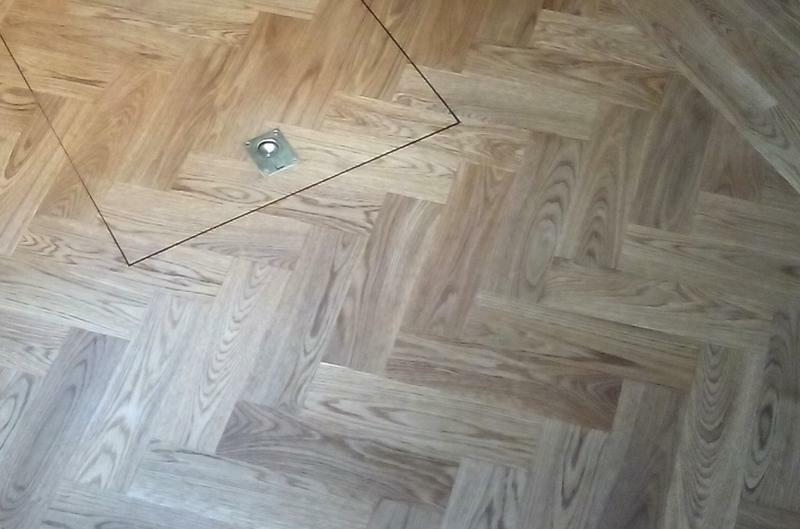 We install new hardwood flooring of classic style: herringbone parquets, boards, and wooden panels to chevrons or even reclaimed wood. 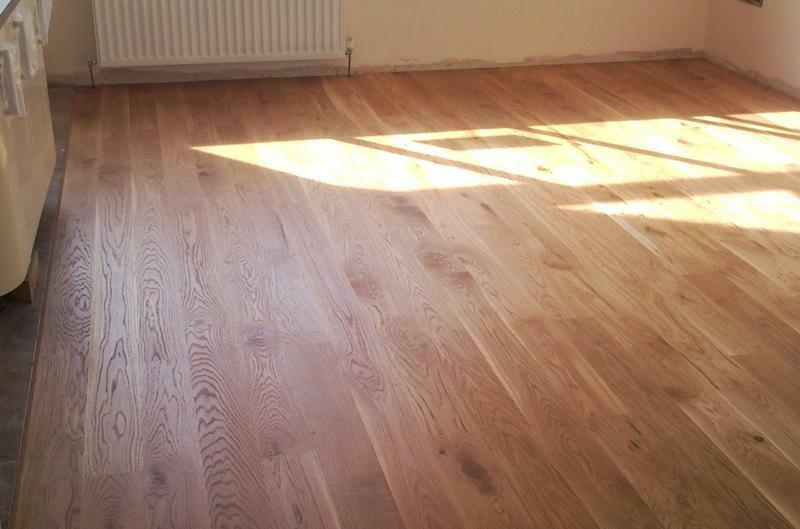 We give free, non-obligatory quotes and estimates and look forward to hearing from you. 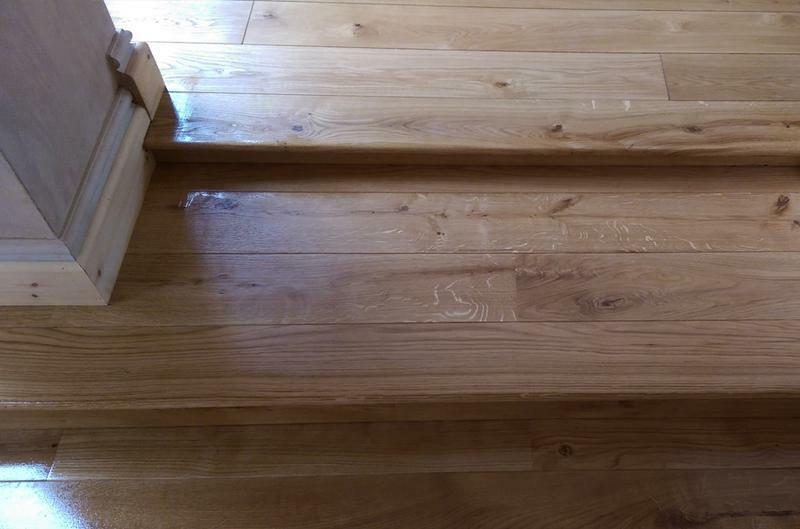 "Absolutely excellent job. 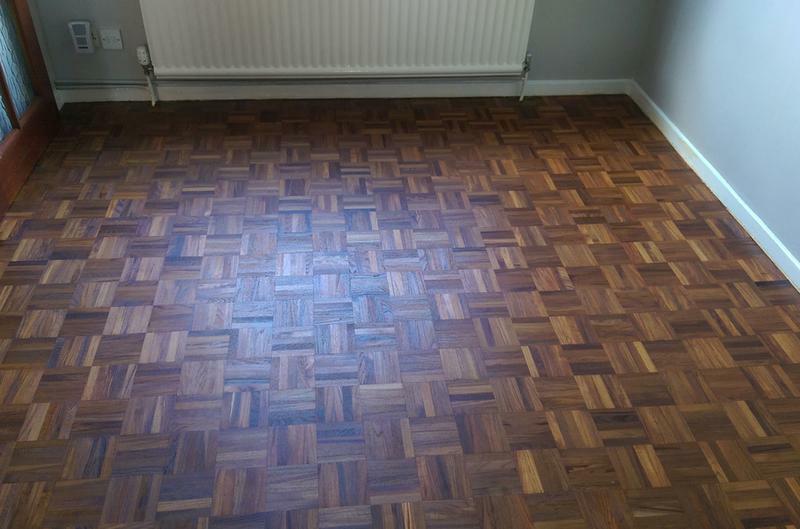 Floor was a building site before the guys started, now it looks gorgeous. 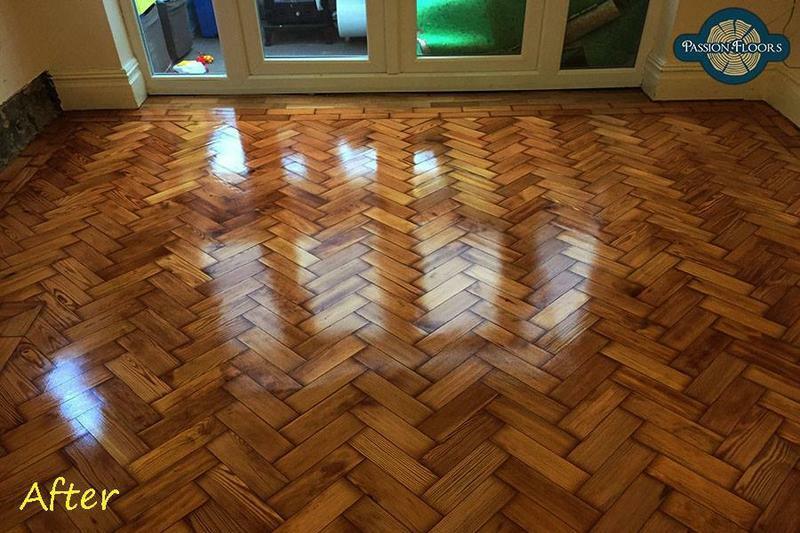 Thrilled with the result." 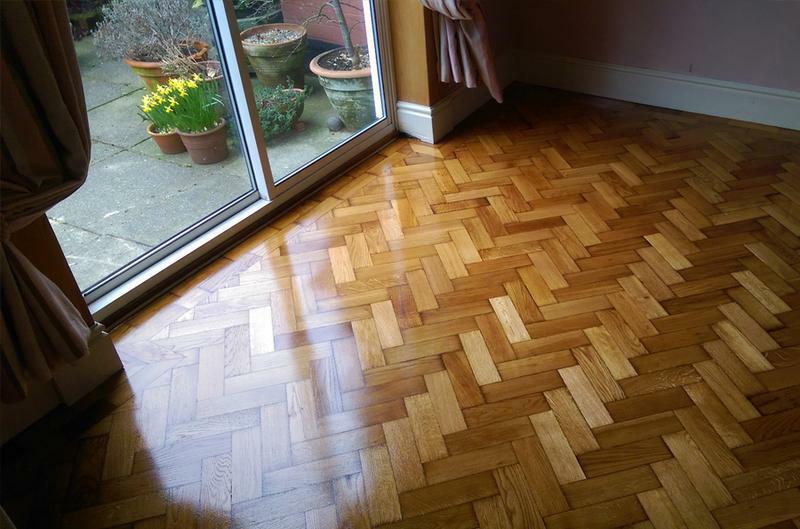 "On time, very good work and I paid exactly what was quoted"
"Nice guys, punctual and was always polite and friendly. 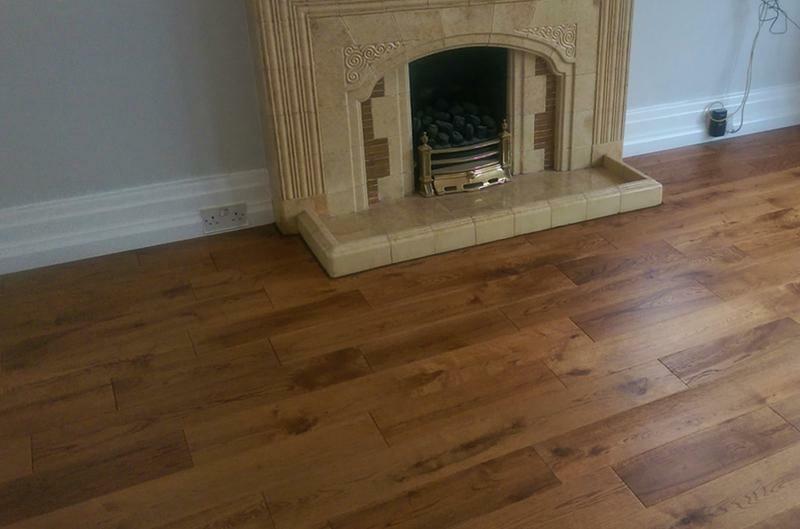 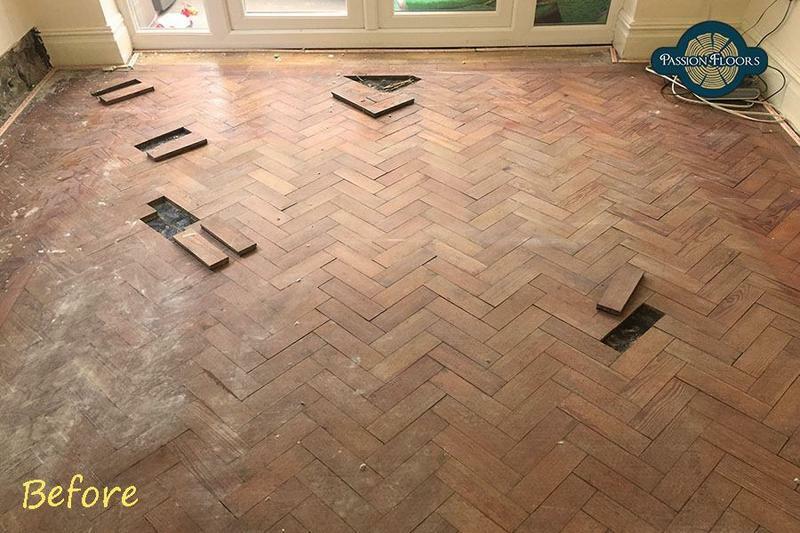 I would definitely use them again"
"More than happy with the work carried out and would happily recommend"